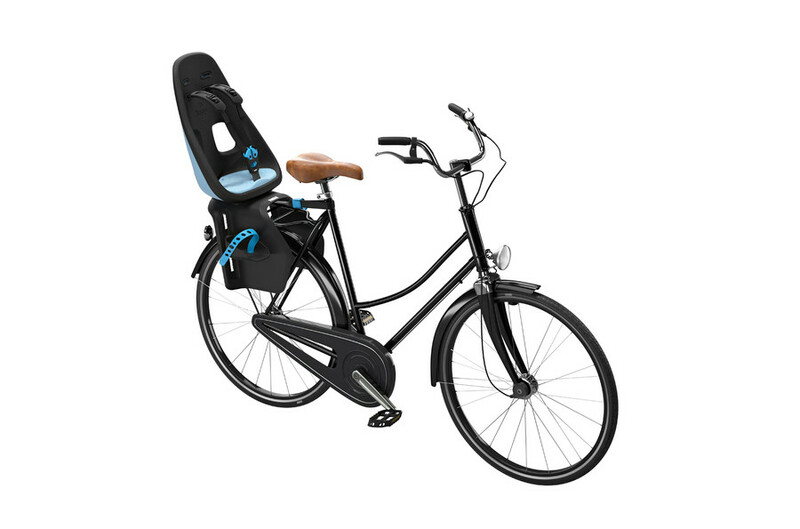 Solution for taking 1 to 6 years old’s riding attached to your bike. 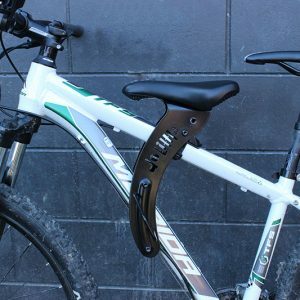 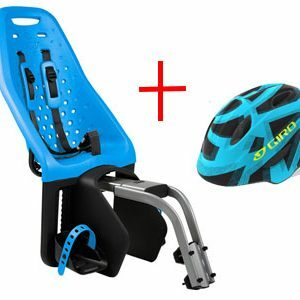 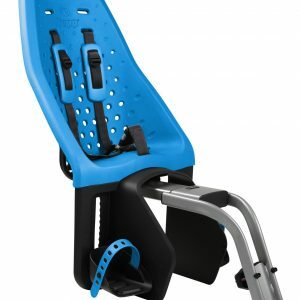 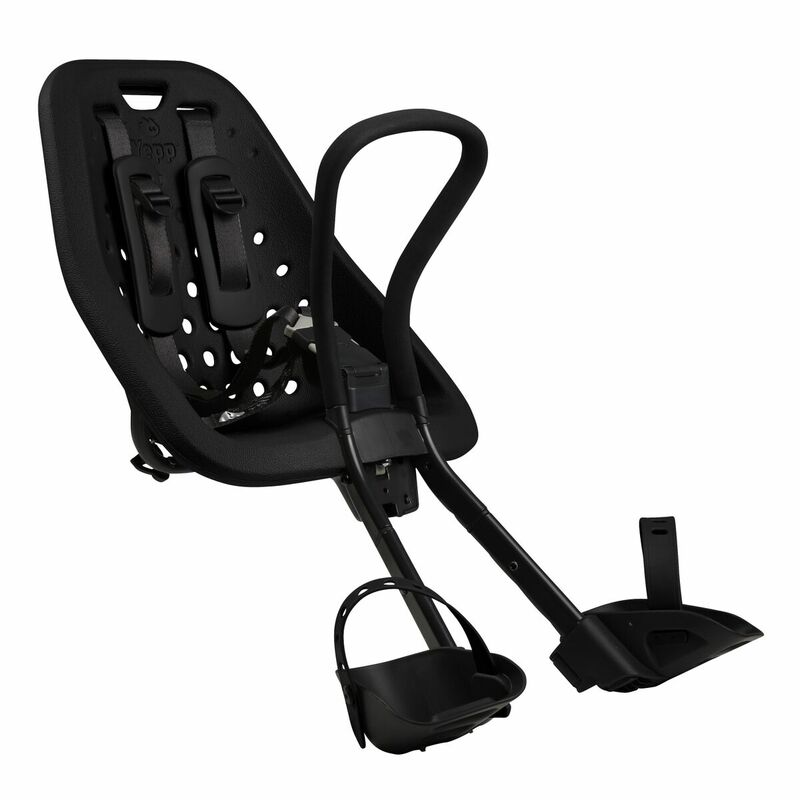 This rear carrier mounted child bike seat as well as a high quality helmet to keep them safe when you ride – is the perfect solution to get your family riding. Suitable for a wide age range and therefore providing a solution for many years means this seat is great value. 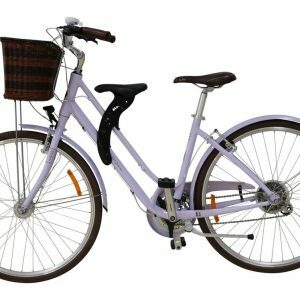 Great for urban commuting but also to enjoy the easy off road trails or pathways. 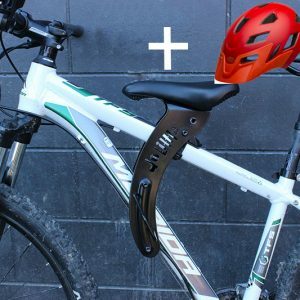 Features: Combo deals save you time & money. 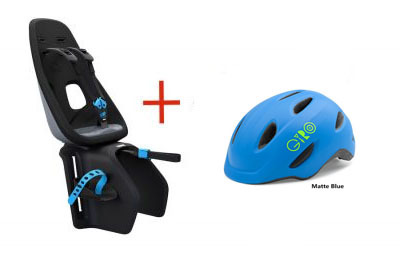 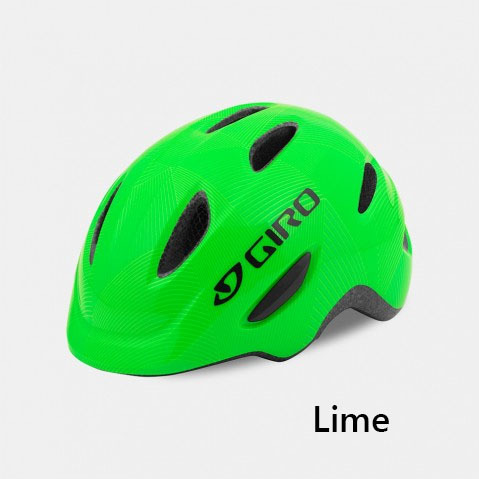 We have teamed up the best toddler helmet with the best rear kids bike seat the Thule Yepp Nexxt Maxi. 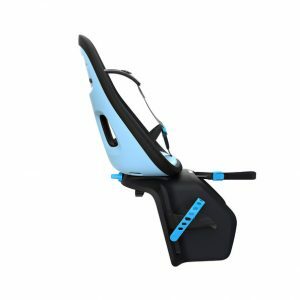 This seat comes fully assembled and is the lightest rear child bike seat on the market. 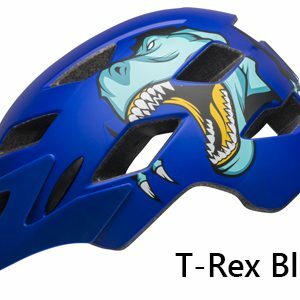 Toddler Helmet Size Choose an option"XSmall "" Small"
SKU: N/A. 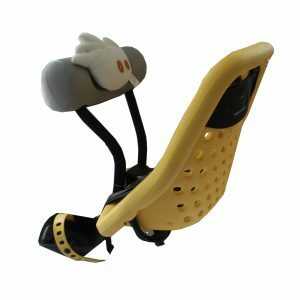 Category: Child Bike Seat.Tags: goRide combo, Maxi, Rear Mounted Child Bike Seat, Thule, Yepp. 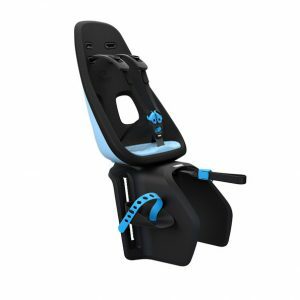 Your success is different to others…read the BUYING GUIDE and get the right child bike seat. 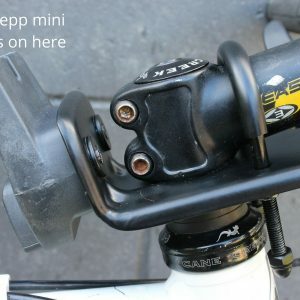 Is this seat easy to attach to my bike? 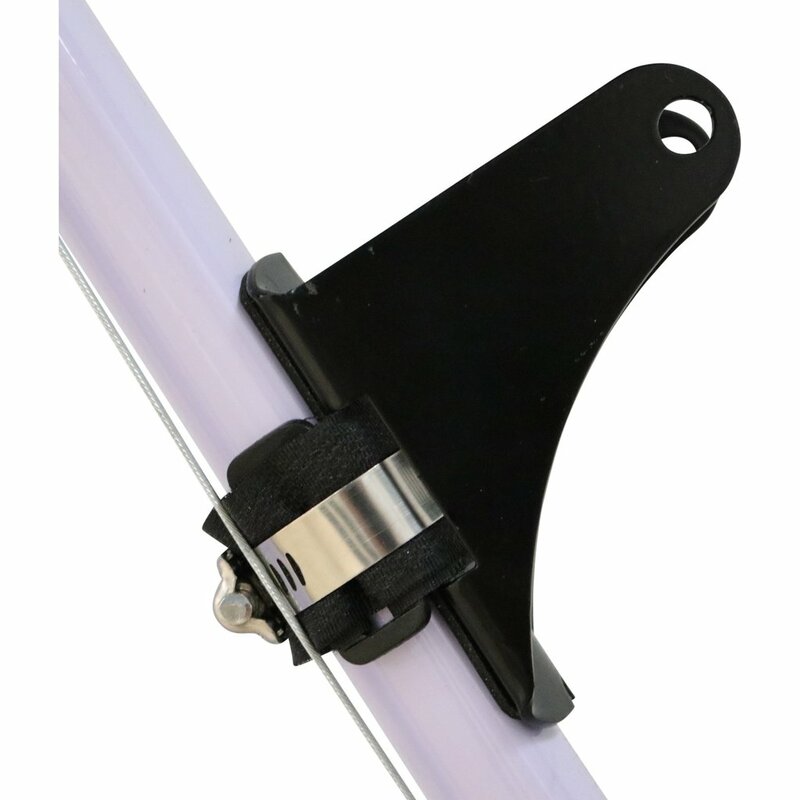 Read goRide’s How to attach a Thule Maxi….
" 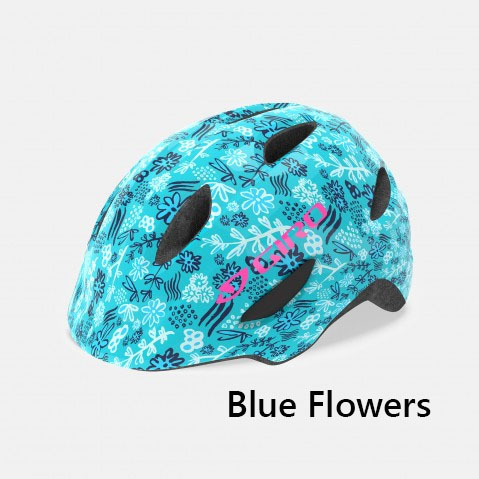 Matt Blue", " Lime", " Blue Flowers', " Blue Black "